Go back in time with the memorable sounds of Motown at the Hot Hits Theatre in Branson’s Motown Downtown tribute show. This two-hour, family-friendly show gives you a personal experience on every visit with an interactive cast in an intimate theater. 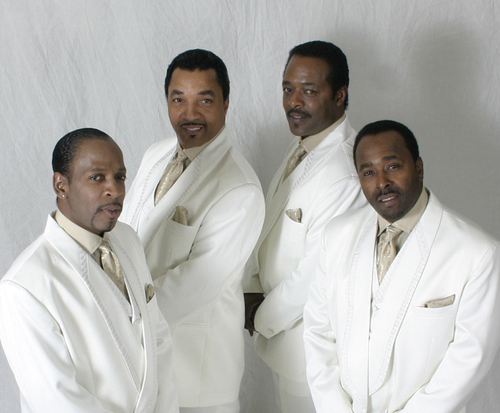 The artists are fully reminiscent of the sounds of the Temptations, The Four Tops, Marvin Gaye, James Brown, and more in an authentic Motown performance. At the Hot Hits Theatre, audience members are reintroduced to the classic songs that shaped a generation, combined with colorful, upbeat dances, and much more. The smooth vocals and synchronized steps give you an experience unlike any other. 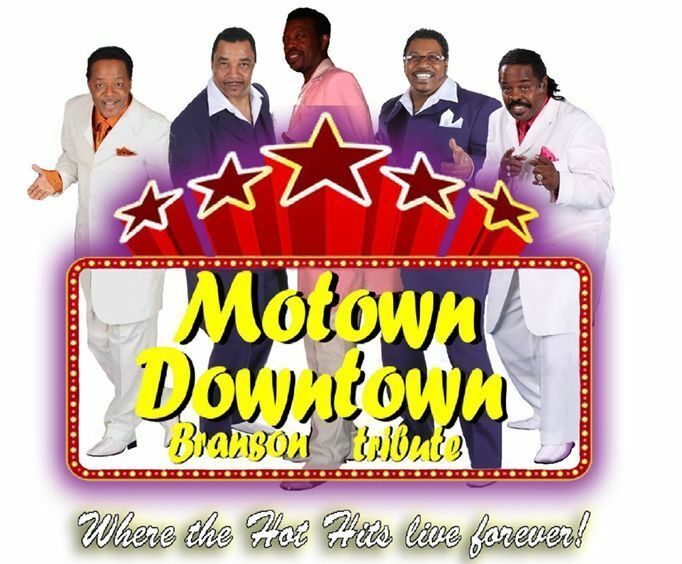 If you are looking for a different show in the Branson area, Motown Downtown is the perfect choice. The Hot Hits Theatre provides its audience with an up close and personal Motown experience you won’t soon forget. Get ready, ‘cause here they come in this rhythm and blues extravaganza. Approximately how long is the Motown Downtown a Tribute? Do the performers of the Motown Downtown a Tribute sign autographs and meet the audience after the show? Yes, you can meet and greet the performers at the end of the show. What is the length of intermission at Motown Downtown a Tribute? Absolutely wonderful voices from all! The gentleman that played barney fife was great and he sang a very heartfelt religious song. The lady did a super job, just wished she would have done some of their hits. Great interaction with the audience by all. Perhaps a little too much talking on stage (past information). Took me back to the 60's and 70's - a great time for the 4 of us! Entertaining, didn't care for theater, to small.